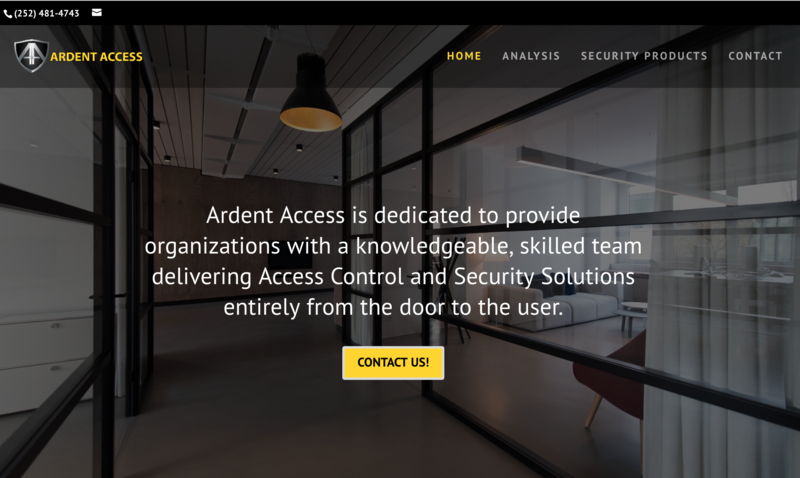 Ardent Access is an access control company, meaning they provide a variety of security solutions to organizations. They wanted their new website to take advantage of modern design standards and aesthetics. They also wanted it to be mobile responsive, and wanted to be able to maintain it themselves after it was launched. Finally, they wanted it to embody the trust and security they provide to their clients. Ardent Access is fast becoming a local leader in access control solutions. We’ve helped them along this path by building a robust website they can use as a centerpiece in their efforts to connect with new businesses.